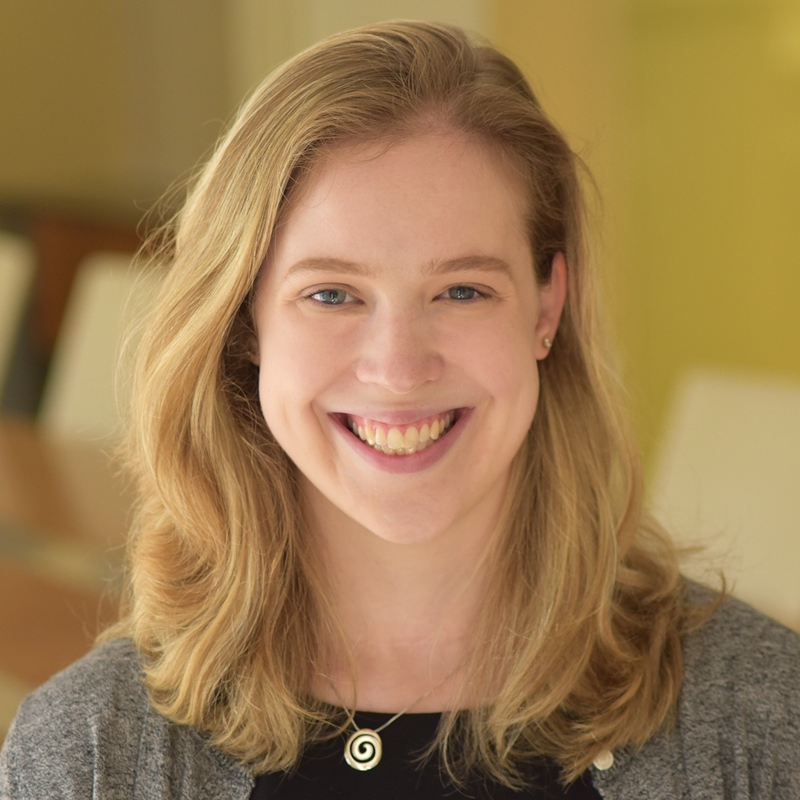 Kelsey Ross joined CGD in September 2017 and supports CGD president Masood Ahmed’s research on global economics and development financing. She earned her MA in International Economic Relations at American University and her BA in Government and Southeast Asian Studies at Cornell University. Ross interned at the US Department of State where she worked on east Asian economics. She also interned at the Overseas Private Investment Corporation where she worked on development financing. Her research interests include development financing in emerging markets and economic growth in southeast Asia.